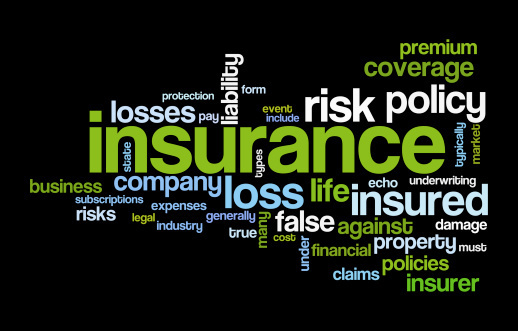 It’s a good idea to understand basic insurance terminology. As a small business owner, you’re probably most concerned with your market and/or or your discipline. That’s why you delegate certain necessary business functions, such as accounting, to qualified professionals who know more about that subject than you do. Still, it’s wise to at least have a high level understanding of everything that’s important to your business. Insurance is no exception. Here are some insurance terms that you should know. This is one of the most important types of insurance to any business. Basically, this is the insurance that covers your business if someone files a lawsuit for damages. Those damages can be the result of some type of negligence on your part. This type of insurance is also known as errors and omissions insurance. This is the insurance that will protect you if you fail to provide the quality or level of service that your client was expecting and you get sued as a result of it. This is also useful insurance for landlords. This is the insurance that will cover the assets your business owns in the event of damage caused by any number of issues, including civil disobedience, storms, fire, and vandalism. There’s a lot to learn about business insurance. If you’re a typical small business owner, you really can’t afford to be out of business for a few days (or weeks) due to a storm that shuts off power on your grid. Fortunately, business interruption insurance will cover you if that happens. You’ll basically get compensation from your insurance provider equal to the amount of net income that you would have received had your business been able to operate normally. The name “Umbrella Coverage” may seem to imply that this type of insurance just covers everything. However, the reality is that it provides an additional level of liability coverage beyond the level provided in standard general liability policies. You should know about this one. Depending upon how many employees you have, you’re probably required to have it in your state. This is the insurance that covers your employees in the event that they get injured on the job. 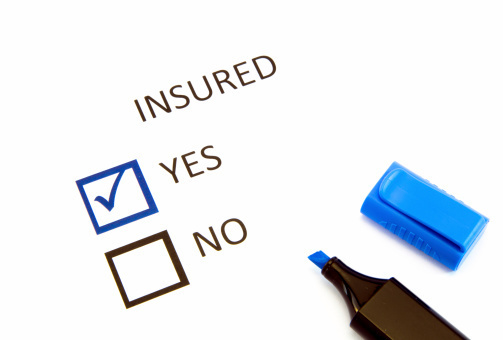 It may seem as though standard insurance terminology is out of your reach. However, a bird’s-eye view of some of the basic phrases is good to know. That way, you can be prepared when you discuss options with your agent.